New York Times bestselling author brings us another great read. 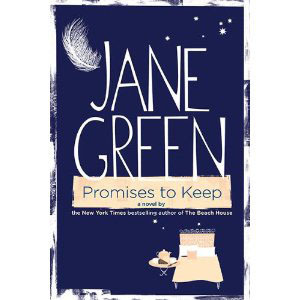 Promises to keep is about the hard choices we sometimes have to make; about having to be a child, long after you've grown up, and mostly about the enduring nature of love. I enjoyed every word of this amazing story of the love we have for our family and freinds, and how powerfully we influence the lives we touch. The book is available at Amazon.com, Amazon.co.uk, BarnesandNoble.com and Borders.com. A very touching book that reminds us of the special meaing of appreciating each moment in life as if it was our last. 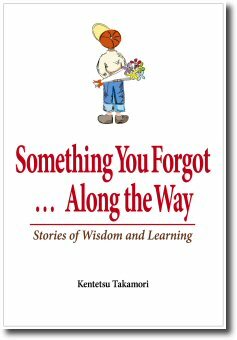 sixty-five heart warming stories on what it means to learn from lifes events. Takamori is the founder of Shin Buddhism (the True Pure Land School). Visit: www.i-ipi.com. A new easy to operate book swapping website that works to find books to read and swap while away on vacation or business. Avid readers can now receive new and used books through the mail easily and through their laptops. Innovative websites like BooksfreeSwap.com are creating services that offer free, timely book swap services that can be enjoyed by all ages. Booksfree.com, the largest online book rental service has now launched the free book and audio book swap site BooksfreeSwap.com to the general public. The free swap site allows the reading community to trade their hardcover books, paperback books, audio books and textbooks online. 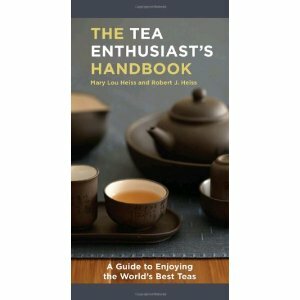 BooksfreeSwap.com already has hundreds of overstock titles available to swap with other members. The site is great for avid readers, travelers and book clubs! Moran offers wisdom to generate a look at your life, and how to get what you really want out of life. If you think you know how to shop you have another thought coming, read her simple techniques to get you what ever you want! Visit: www.shoppingshoppingbook.com. $19.95.